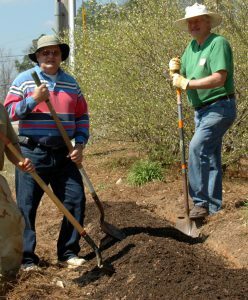 Since 2004, Master Gardener Extension Volunteers (MGEVs) of Columbus-Muscogee County have been an essential part of the Columbus Botanical Garden (CBG). 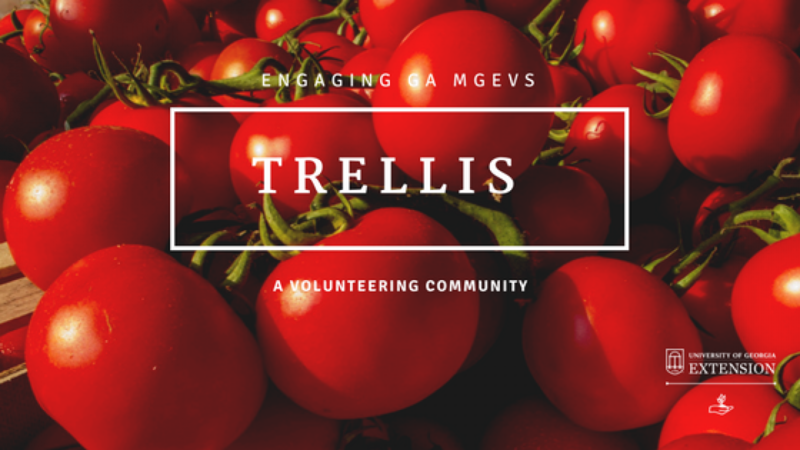 MGEVs have played a critical role in organizing events, planning and leading school group tours, and conducting plantings that have contributed to the beauty of the garden and the gardening education of the local community. Events at the CBG draw hundreds from the local community and the surrounding area. MGEVs are available to answer people’s plant questions, guide them through the garden, and just be the first welcoming faces for guests. Several MGEVs also serve on the board of directors for the garden, ensuring that the educational and outreach component of their work is carried out at the Botanical Garden. 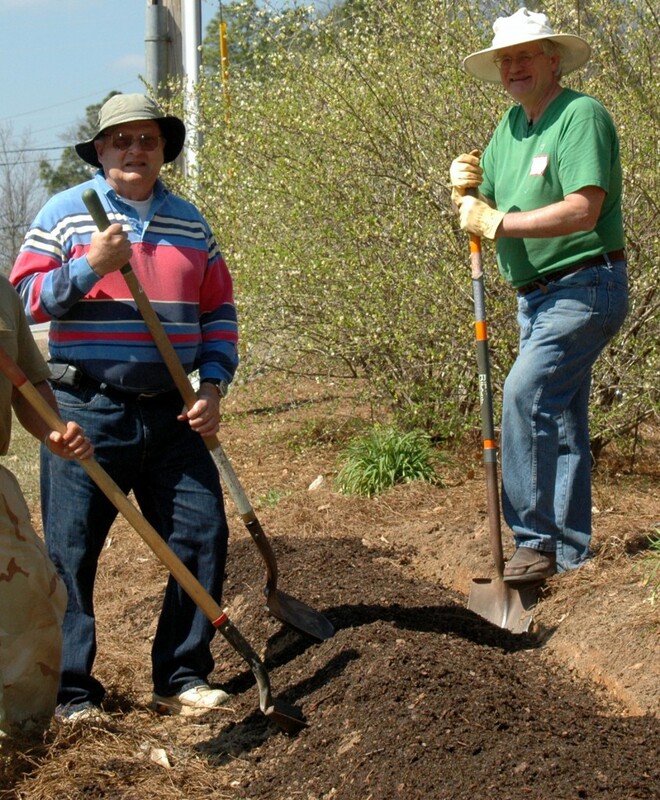 Master Gardeners have been instrumental in the creation of the Garden’s daylily beds and the annual Daylily Festival. 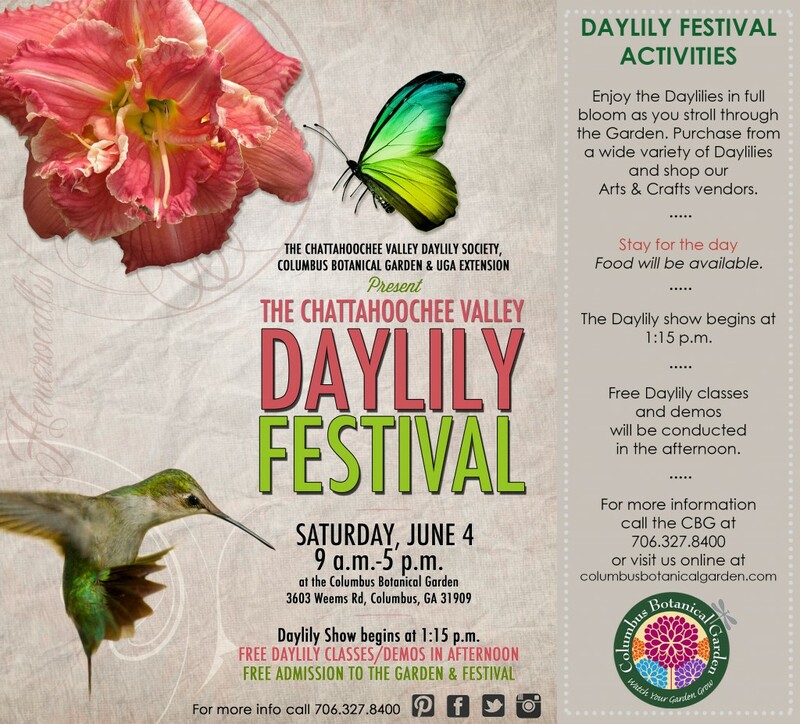 Each June, the festival is sponsored by Columbus Botanical Garden, UGA Extension, and the Chattahoochee Valley Daylily Society. Larry Miller, president of the Chattahoochee Valley Daylily Society, reported that “without the Master Gardener Volunteers, it would not be possible to produce the Festival which last year had over 500 attendees for the day.” In addition to creating, planting, and maintaining the daylily beds at the Garden, the Master Gardeners help organize, promote, and work the festival. They work with visitors selecting daylilies and educate them in the planting and care of the colorful perennials. Columbus MGEVs continue their work in the Columbus Botanical Garden as they provide community education through garden tours and major, annual education events like the Spring Plant Sale and Daylily Festival. They have been successful in using these outlets as a means of community outreach to spread their horticulture knowledge. *This Muscogee County project was featured as a 2016 Project Spotlight. To learn more about the project spotlight process and other MGEV projects around the state, go here and here. Posted in Projects, Volunteering. This entry was tagged daylilies. Bookmark the permalink.